The royal family greet crowds on the balcony. Source: Getty. From bumping into Prince Charles and Camilla countless times at their Balmoral home, to dancing with the entire family at an annual Scottish ball, former royal police guard David Lombardi has enjoyed some incredible royal encounters in his career. The 58-year-old worked in the royal protection group of the Metropolitan Police, a specialised unit in charge of the royals’ security, for a decade, often travelling with the Queen and Prince Philip to each of their homes – whether it be Balmoral, Windsor Castle or Buckingham Palace – and having the chance to meet each of the royals one on one. And while he doesn’t have a bad word to say about any of the family, David has revealed in an exclusive chat with Starts at 60 that some members really left a lasting impression with him. 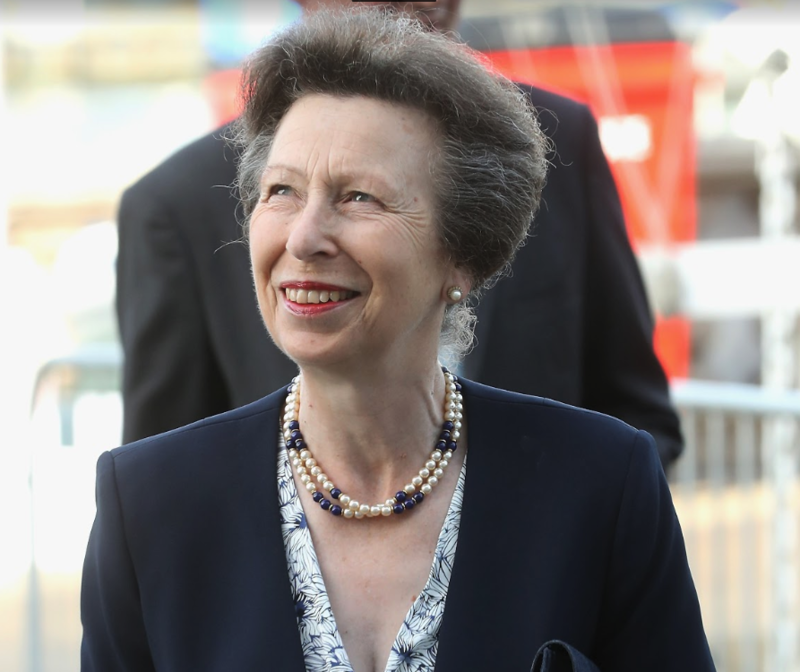 Princess Anne stood out as David’s favourite royal. Source: Getty. She’s not alone, and her brother Prince Charles also impressed David on countless occasions during his summers spent at his Balmoral residence. While the Queen spends every summer at Balmoral, most of the other royals simply visit for a week or so at a time. 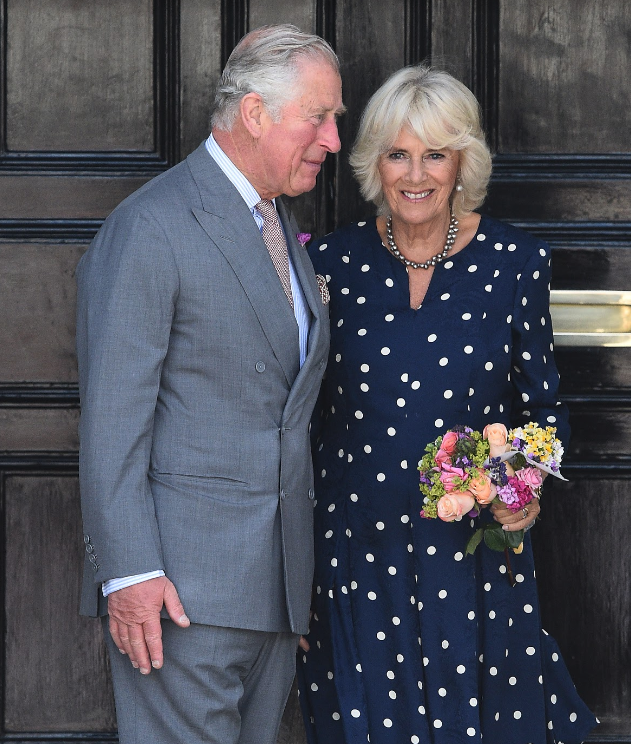 However, Charles and his wife Camilla often spend lengthy amounts of time at Birkhall, close to his parents. “I’ve probably chatted to Prince Charles the most, he’s really nice and easy going. I’d honestly say he’s a nice guy,” David added. “Bear in mind this is in his house and environment, so he doesn’t need to put on a public show, but he genuinely was pleasant. Likewise with Camilla. Prince Charles and Camilla left a lasting impression. Source: Getty. While the Queen may seem intimidating to many staff members, David insisted she was always very pleasant whenever he met her during his 10 years in service. While he often enjoyed short chats with her in Balmoral, he also had the chance to dance with her on a few occasions at the Ghillies Ball – an event held every year for the monarch’s staff. But one thing David always remembered was Her Majesty’s independence, particularly when it came to driving herself around. “She’ll often drive herself to Windsor or around between her homes, they both do – as you saw recently with Philip crashing his car,” he explained. 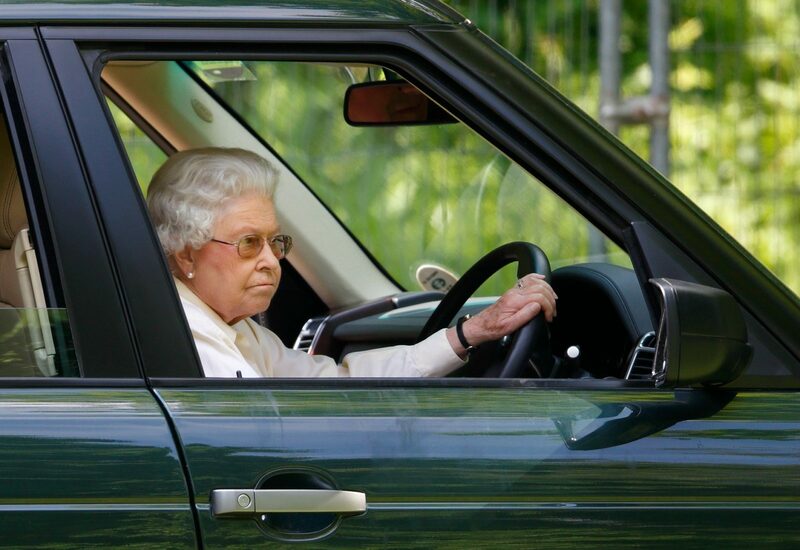 The Queen is often spotted driving herself around. Source: Getty. Elsewhere, while the older members of the family left possibly the biggest impression on David, he’s had some memorable encounters with the younger family members too – one of which was with Prince William and Catherine. David is now working as a tour leader for travel company Back-Roads Touring, which offers tours ‘off the beaten track’, and has even created a specific royal tour of his own to offer tourists the best chance of spotting a member of the family and soaking up the iconic sights across the country. To join in one of David’s royal tours with Back-Roads Touring, visit the website here. Do you have a favourite royal?